The Gulf, Mobile and Ohio Railroad carried an interesting corporate history and its well-known system was not formed until after World War II! It was born in the South during the late 19th century via predecessors that eventually merged during the 1930s. 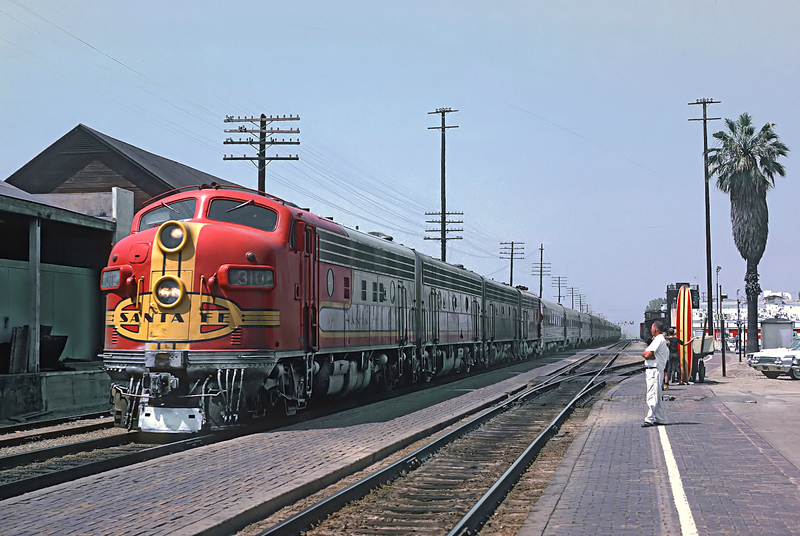 Even at this late date, when most classic railroads had long since pieced together their modern networks, the-then Gulf, Mobile & Northern would continue to expand and eventually reached the Windy City. 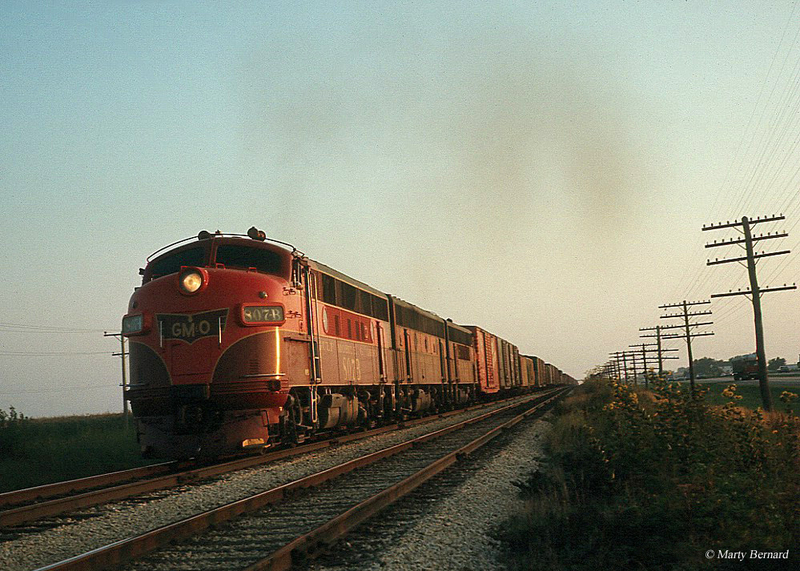 As an independent, The Rebel Route (named for its popular streamliner it was also known as The Alton Route), survived for less than three decades before merging with the Illinois Central forming Illinois Central Gulf. During its nearly 30-year existence the GM&O was a fierce competitor albeit somewhat smaller than nearby IC. 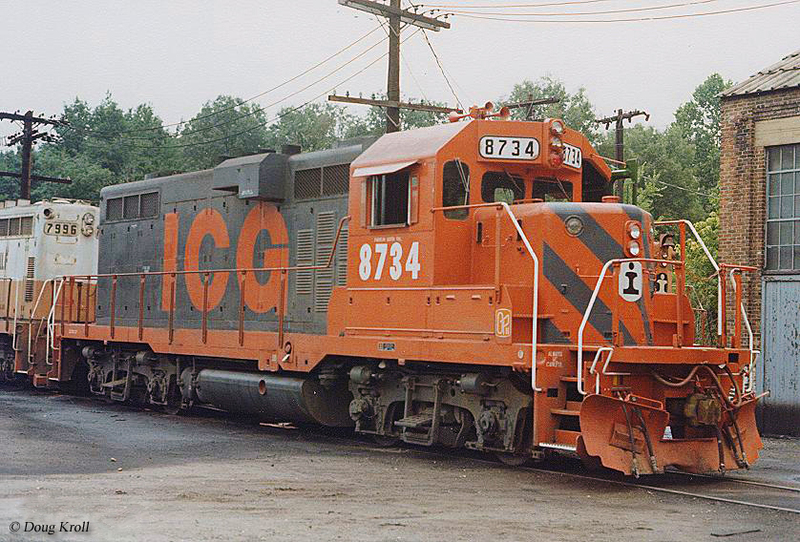 The union of duplicate properties serving the spine of America's Heartland has often been questioned and ICG spent the early 1980s shedding thousands of miles to escape the red ink before its corporate name was returned to Illinois Central. Today, remnants of the GM&O are operated by short lines and Canadian National. The Gulf, Mobile & Ohio (or "Gee-Mo" as it was sometimes known, a run-on nickname derived from GM&O) was comprised of three predecessors; the Gulf, Mobile & Northern; Mobile & Ohio; and Alton Railroad. 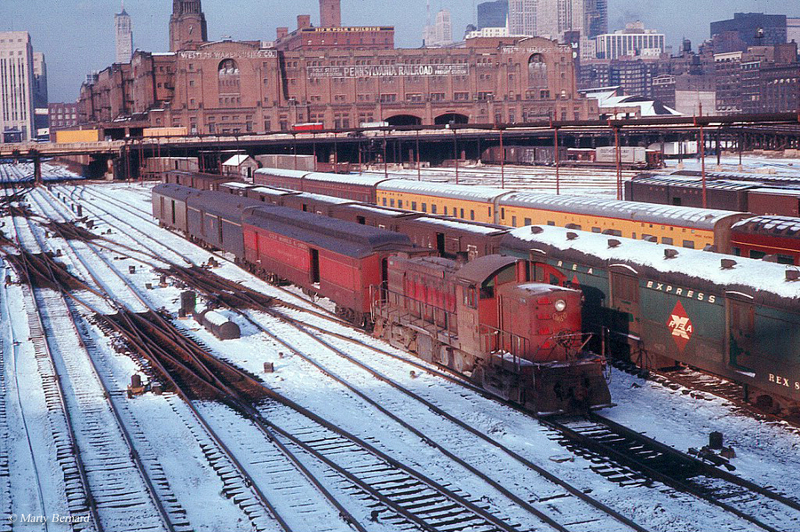 They were stitched together over a period of several decades and wound up providing Illinois Central with a great deal of competition in the busy Chicago - New Orleans market. 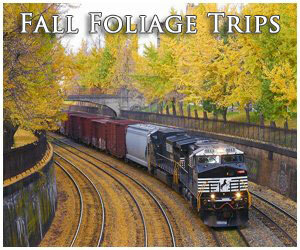 In its final form the GM&O maintained right around 3,000 route miles, much smaller than IC's nearly 5,000 miles. 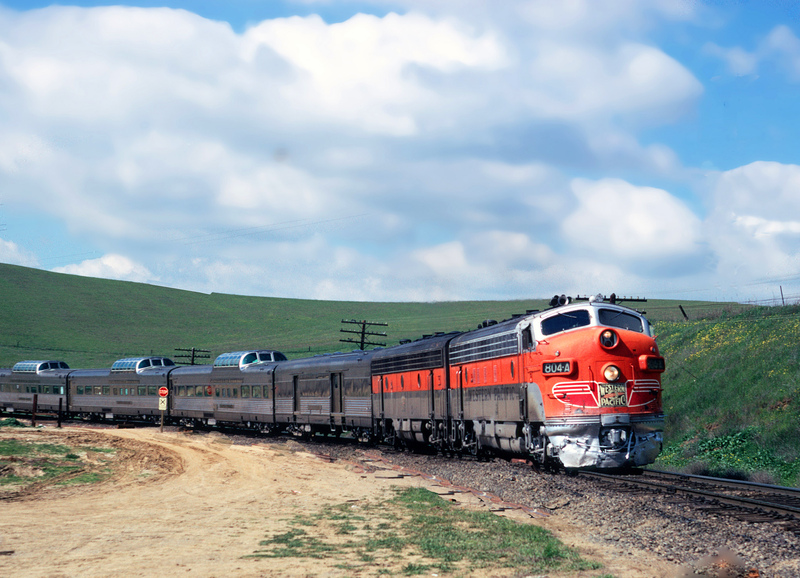 It did not carry many branches, operating largely an end-to-end system connecting Chicago, Kansas City, and Mobile with extensions to New Orleans, Memphis, and Montgomery. 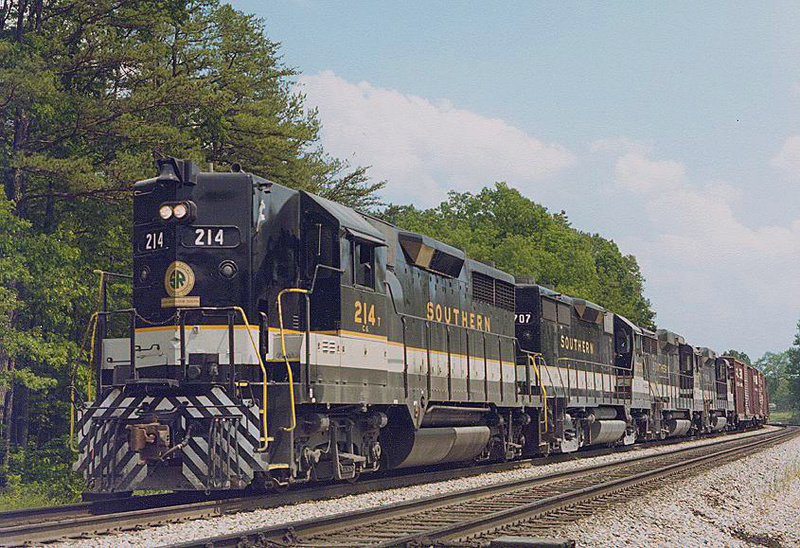 Its GM&N and M&O predecessors offered a unique network with two main lines running between Mobile and Jackson, Tennessee. 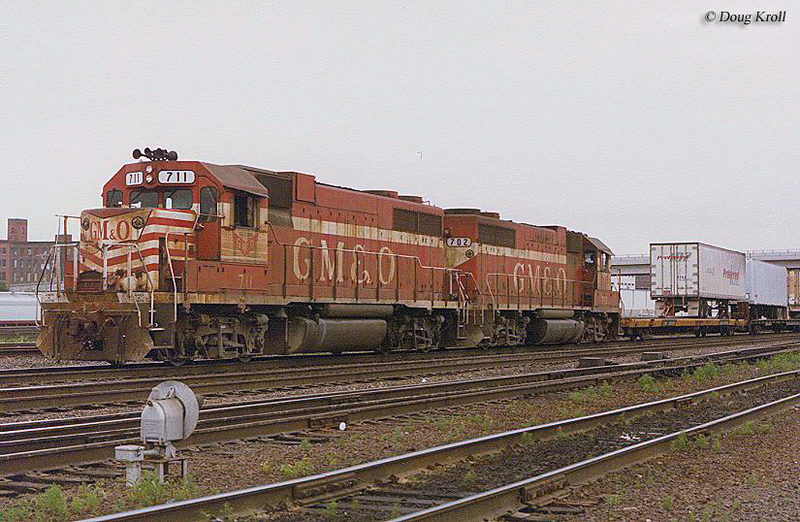 The history of the GM&N dates back to the New Orleans, Mobile & Chicago's reorganization, a railroad which connected Mobile, Alabama with Middleton, Tennessee. The M&O, on the other hand, was constructed in the the mid-19th century to connect the Gulf Coast with points north, eventually reaching St. Louis via Cairo, Illinois. Gulf, Mobile & Ohio's immediate ancestor was the Gulf, Mobile & Northern. 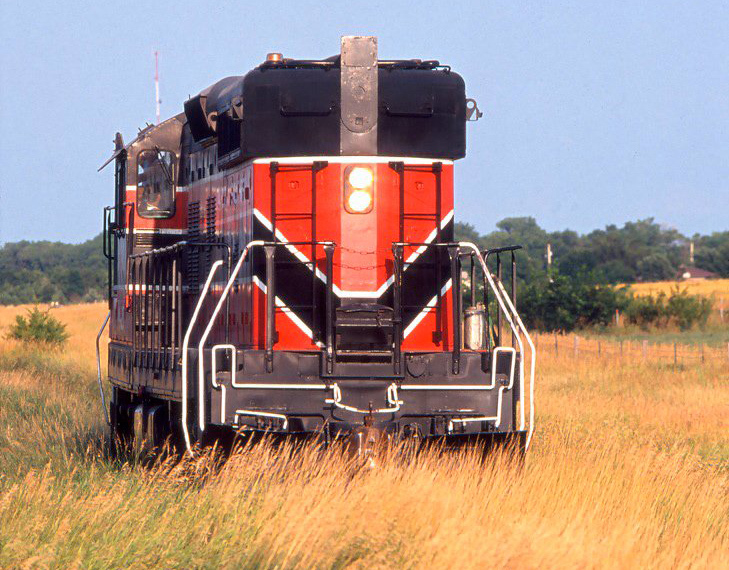 The GM&N's history began with the Mobile, Jackson & Kansas City Railroad organized in 1890 by Colonel Frank. B. Merrill to construct a line from Mobile, Alabama to Jackson, Tennessee as a direct competitor to the nearby Mobile & Ohio running to the east. The first, 49-mile segment from Mobile to Merrill, Mississippi along the Pascagoula River began construction in 1896 and was opened by 1898. Within a few years it was again growing; in 1902 it reached Hattiesburg and eyed an extension into Tennessee, opening as far north as Laurel via Beaumont. 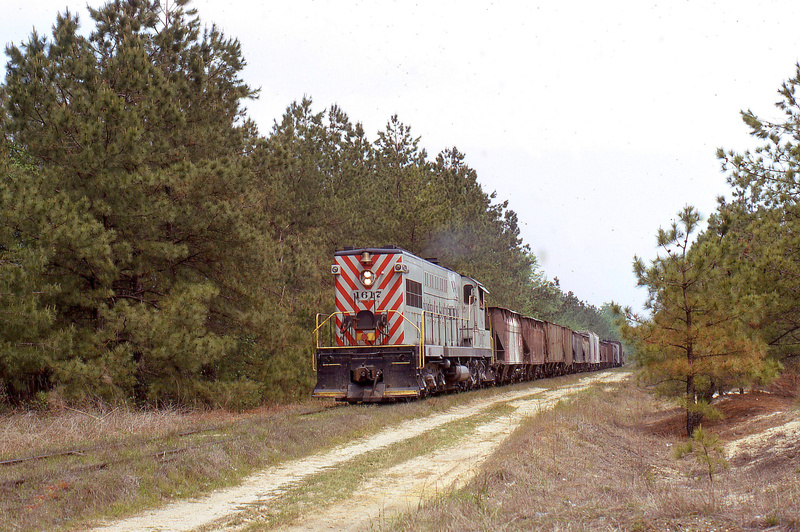 On June 30, 1902 it acquired the narrow-gauge (3-foot) Kingston & Central Mississippi Railway. This operation began as a private railroad for the Kingston Lumber Company extending northward out of Laurel. According to George Hilton's book, "American Narrow Gauge Railroads," Francis Lampe and his business partners chartered the Kingston & Central Mississippi on March 5, 1901. In a deal with the lumber company its railroad was turned over to the K&CM on September 1, 1901 and soon after completed to Bay Springs, 25 miles from Laurel. After the group sold the property to the MJ&KC the new owners removed the narrow-gauge, relaying it to standard-gauge in 1904. The northern end of the line has a rather complicated history. 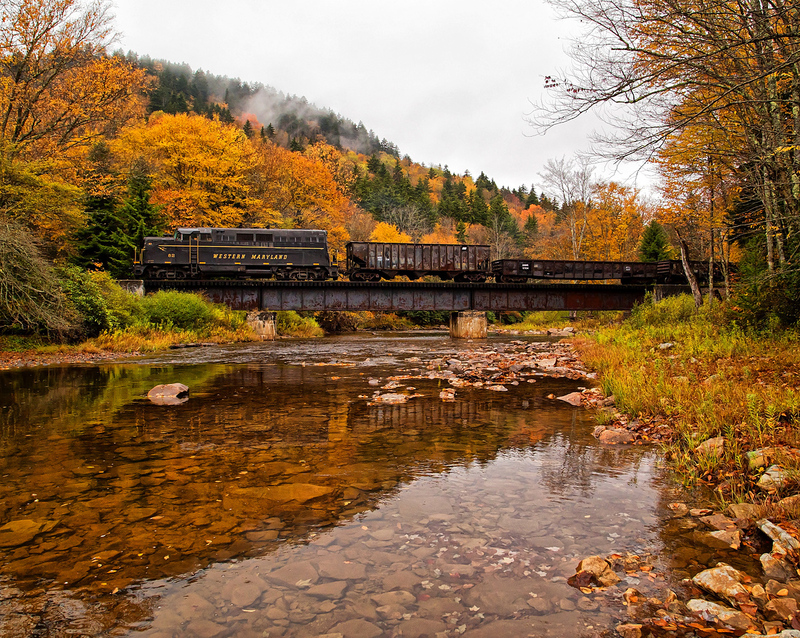 It was conceived as the narrow-gauge (3 foot) Ripley Railroad, chartered on May 12, 1871. It opened its first segment between Middleton, Tennessee and Ripley, Mississippi on August 30, 1872 (24 miles) with long range ambitions of reaching the Gulf Coast. These hopes never materialized but an extension of 37 additional miles (all narrow-gauge) were completed between Ripley and Pontotoc in June of 1887. Following a series of failures the property became known as the Gulf & Chicago Railroad on February 20, 1890 which was subsequently leased to Merrill's MJ&KC on July 1, 1903. The former narrow-gauge had been entirely converted by June 27, 1905 and under G&C's charter the line from Mobile to Middleton was opened for service on May 1, 1906. The G&C and MJ&KC went on to merge a few years later forming the New Orleans, Mobile & Chicago on December 1, 1909. The road failed in 1913 and was reorganized as the Gulf, Mobile & Northern Railroad on January 1, 1917. That same year work began, and was completed, on an extension to Jackson. Into the 1920s the GM&N continued to grow as it eyed further northern and southern outlets. 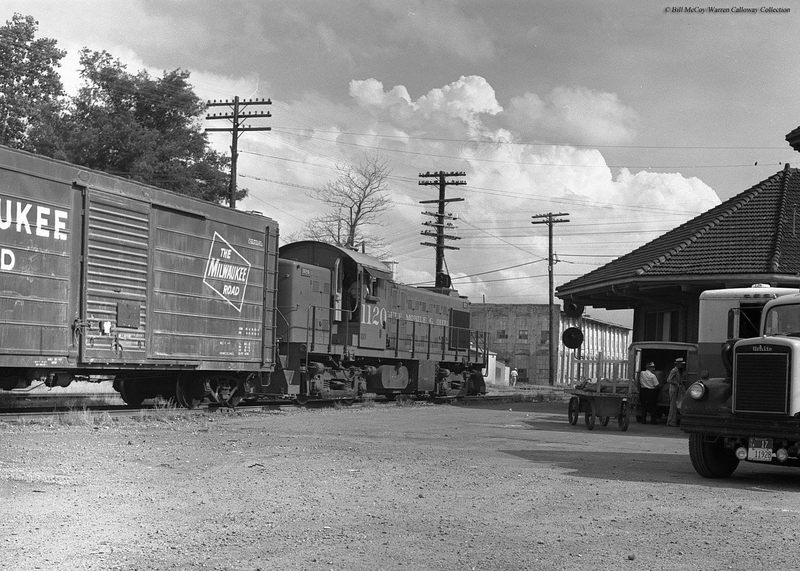 In the north, its link to Jackson already offered an outlet for freight moving over the Nashville, Chattanooga & St. Louis while a further extension to Dyersburg, Tennessee opened just prior to the Great Depression providing a connection with the Illinois Central and Louisville & Nashville (Bells, Tennessee). Meanwhile, through a series of transactions in the south the GM&N opened to New Orleans. 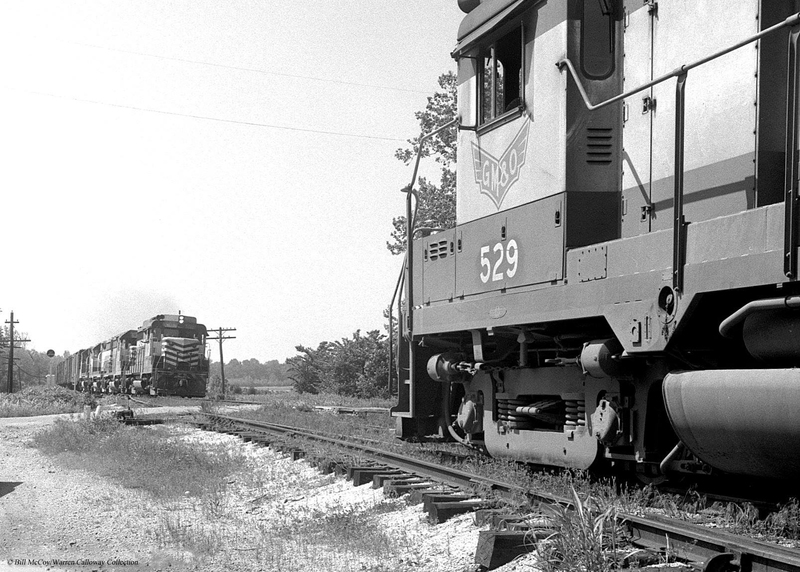 First, it purchased the Meridian & Memphis Railway between Union and Meridian, Mississippi. Then, it acquired the Jackson & Eastern Railway in 1826 and completed the line from Union to Jackson, Mississippi in 1927. Finally, it gained control of the New Orleans Great Northern Railroad in 1929. 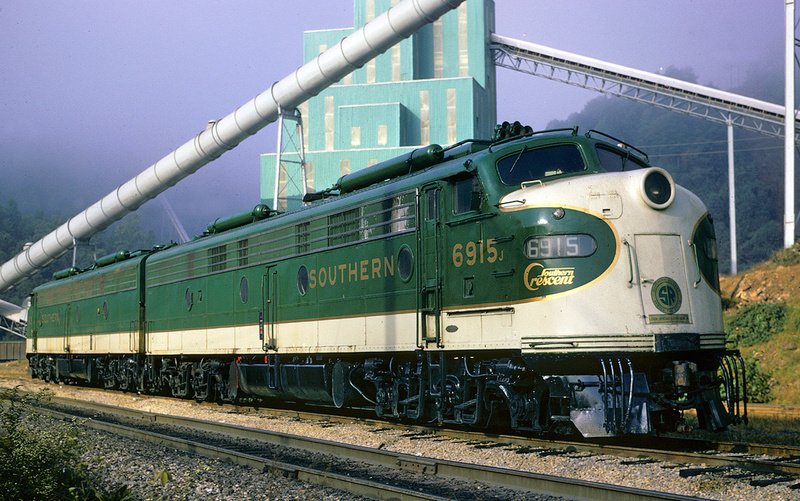 The NOGN was originally incorporated on January 27, 1905 by the Great Southern Lumber Company. It opened from Slidell, Louisiana to Jackson, Mississippi in 1909 and came under the GM&N's control in 1929. All of this expansion constituted the final length of the Gulf, Mobile & Northern prior to the Great Depression. Perhaps the most influential person in the creation of the GM&O was Issac Burton Tigrett, who would eventually rise to lead the Gulf, Mobile & Northern after World War I (where at the age of just 26, he was named interim president). During his time there he saw several improvements and additional expansion, such as the acquisition of the Birmingham & Northwestern Railway and a short line in Tennessee. The Mobile & Ohio comprised the earliest component of the Gulf, Mobile & Ohio. It was originally chartered in early 1848 and set out to build northward from Mobile, constructing what ultimately became the GM&O's eastern main line south of Jackson, Tennessee. During the 1850s the company worked its way through Mississippi and was completed to Columbus, Kentucky on April 22, 1861 along the Mississippi River. Nearly twenty years after the Civil War the M&O completed an extension to Cairo, Illinois where it could interchange with the Illinois Central, opening a bridge across the Ohio River in May of 1882. Before the decade's end the M&O would have direct entry into St. Louis through the Cairo & St. Louis. This system was chartered on February 16, 1865 by businessmen along its proposed route and envisioned to the 3-foot, narrow-gauge. The hope was to move coal from mines originating near Murphysboro, Illinois. After funding was secured work began on September 1, 1871 and finished from East St. Louis to Murphysboro (90 miles) on July 1, 1873. To serve East. St. Louis, Dr. Hilton's book notes the C&StL initially laid a third-rail on the East St. Louis, Cahokia & Falling Springs. It opened the line southward to Murphysboro on July 1, 1873. The extension northward from Cairo, however, was much more difficult due to the rugged topography. Construction on this section began on October 14, 1874 and required one tunnel at Kaolin and a bridge spanning the Big Muddy River. The line from Cairo to Murphysboro was completed on February 19, 1875 and the entire route to East St. Louis opened on March 1st. The road struggled in its early years, facing problems with its road bed and infrastructure. 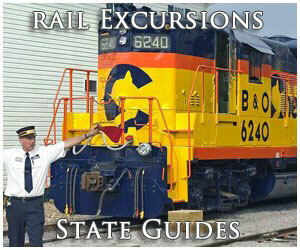 It entered receivership in late 1877 and was reorganized on June 14, 1881 as the St. Louis & Cairo Railroad. Segments of the right-of-way were rebuilt for improved operations, including the tunnel, and the StL&C sought direct entry into East St. Louis via East Carondelet. It was successful in completing this short extension in 1883 but remained a narrow-gauge operation. With the M&O seeking its own line to St. Louis it leased the C&StL on February 1, 1886. The M&O had originally built its entire main line from Cairo to Mobile to the 5-foot, broad-gauge. However, with the industry moving to a standard gauge of 4 feet, 8 1/2 inches it converted its property in 1885. After acquiring the C&StL it did the same, completing the conversion on November 15, 1886. The final notable extension of the M&O took place in 1898 when it opened from Artesia, Mississippi along its Mobile main line to Montgomery, Alabama via Tuscaloosa. In 1901 the Mobile & Ohio was acquired by the Southern Railway, which retained ownership for the next three decades. 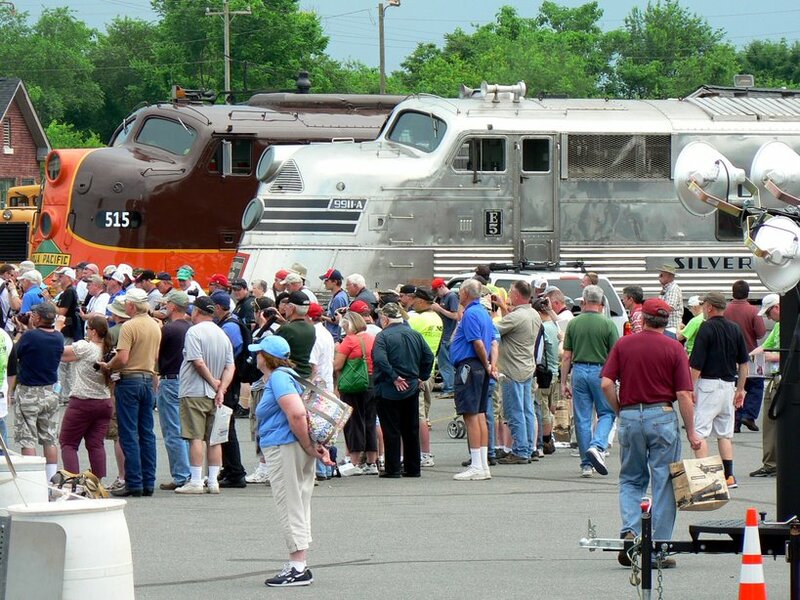 As Mike Schafer notes in his book, "More Classic American Railroads," led by the aforementioned Ike Tigrett the new Gulf, Mobile & Ohio was chartered in 1938 and officially acquired the assets of the GM&N and M&O on September 13, 1940. The new company was not nearly as large or powerful as the Illinois Central but the merger worked in helping creating a much more efficient railroad. It spent the 1940s and robust traffic years of World War II to improve its well-being before looking towards a much-sought extension into Chicago. 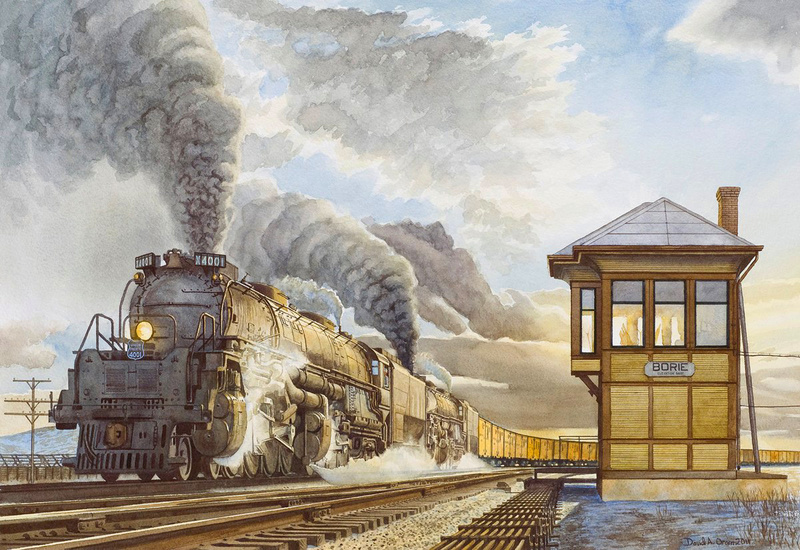 A coveted entry into the Windy City was the ultimate destination for many railroads although only a handful ever achieved that goal. The GM&O knew its own route there would require purchasing, leasing, or controlling another system. By the 1940s railroad construction was winding down. In addition, abandonments were even beginning although not on the scale witnessed a few decades later. So, the idea of construction a nearly 300-mile new route from St. Louis to Chicago was not an option. The company caught a break when an opportunity arose during the war. The Baltimore & Ohio had long controlled the Alton Railroad but was losing interest in the property. The system dated back to the chartering of the Alton & Sangamon Railroad on February 27, 1847 to open a route from Alton (just north of St. Louis) to the Illinois state capital of Springfield. The line was ready for service by 1852. That same year, on June 15th, it was renamed as the Chicago & Mississippi with much loftier goals of opening a direct route between its namesake locations. 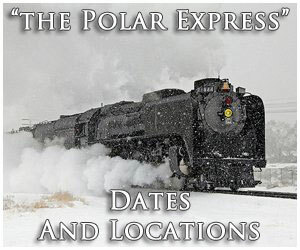 A series of events transpired after 1855, which completed its link to the Windy City; first service was opened to Joliet, just outside of Chicago that year. It then acquired trackage rights over the Rock Island for about year until the Joliet & Chicago (chartered in 1855) opened in 1856. Finally, in 1857 the entire operation was renamed as the St. Louis, Alton & Chicago. Just prior to the Civil War's outbreak the Chicago & Alton Railroad was formed on February 18, 1861 and acquired the assets of the StLA&C. To the south, direct entry into St. Louis was the final link opened via the Alton & St. Louis; first chartered on February 4, 1859 it was completed between East St. Louis and Alton by 1865. The St. Louis - Chicago route constituted the C&A's eastern segment; its western route to Kansas City came through leases during the 1870s; in 1870 it leased the Louisiana & Missouri River and did the same with the Kansas City, St. Louis & Chicago in 1878. These two railroads completed a direct link from KC to St. Louis via Louisiana and Mexico, Missouri. Despite serving three of the Midwest's biggest cities the C&A struggled over the years and was owned by various railroads including the aforementioned B&O, Nickel Plate, Union Pacific, and Rock Island. According to the book, "Baltimore & Ohio Railroad," by Kirk Reynolds and David Oroszi the B&O acquired the bankrupt C&A in 1929, renaming it as the Alton Railroad. The eastern trunk line envisioned it as a link in a corridor connecting Baltimore with the Midwestern gateway of Kansas City. 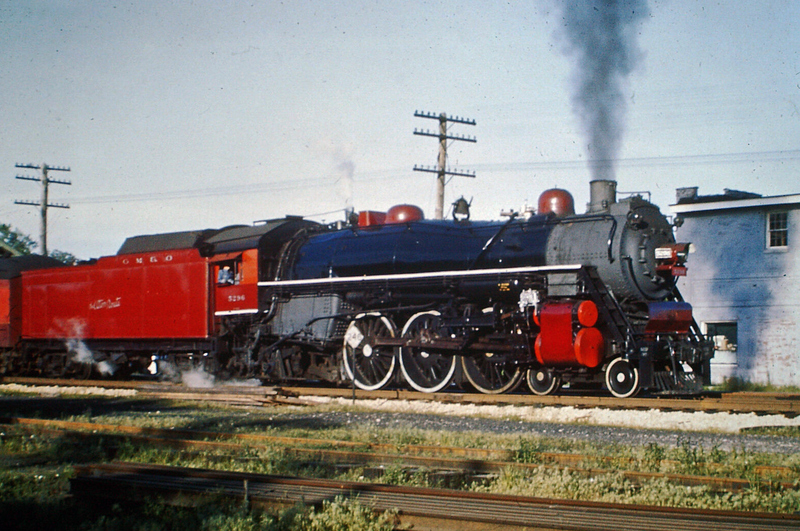 Unfortunately, the tough years of the 1930s and the B&O's own continuing struggles resulted in the company losing interest in the entire endeavor. The Alton was allowed to slip into bankruptcy in 1942 and it was subsequently purchased and formally merged into the Gulf, Mobile & Ohio on May 31, 1947. 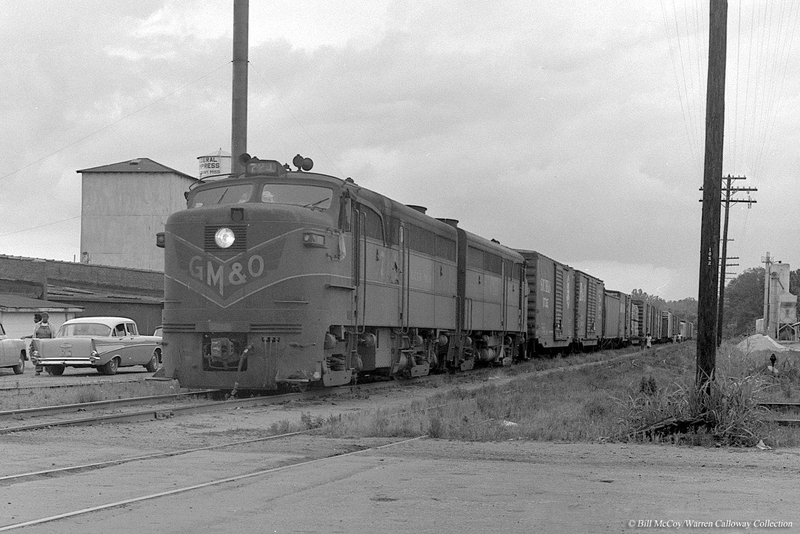 The GM&O became a formidable competitor to Illinois Central once it had reached Chicago. 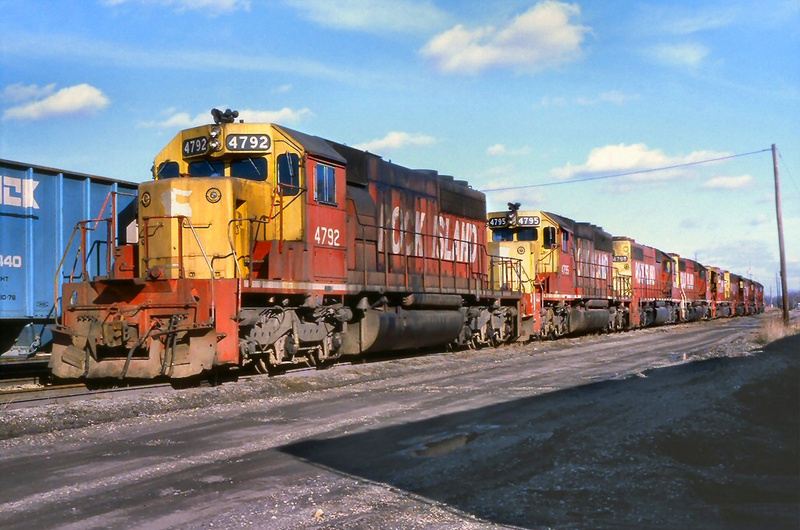 It handled a wide variety of freight including unit coal trains, wood products from the Southeast, chemical traffic originating along the Gulf Coast, and general merchandise flowing between major cities and interchange points. The road's largest terminals were situated in Chicago (Glenn Yard) as well New Orleans, Montgomery, Kansas City, St. Louis, Meridian, Bloomington, Venice (Illinois), Jackson, and Mobile. 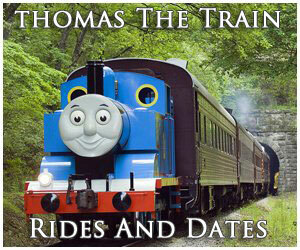 Its most famous train was launched more than a decade before the Alton's acquisition. Known as the Rebel, this semi-articulated trainset was operated by then-Gulf, Mobile & Northern and manufactured by American Car & Foundry. The power car's prime mover was provided by the American Locomotive Company (Alco) while the overall styling was carried out by industrial designer Otto Kuhler. It operated between Jackson - New Orleans/Mobile. Two other noted trains were the Abraham Lincoln and Ann Rutledge (which continues today under Amtrak), which served the popular Chicago - St. Louis corridor. They carried a beautiful livery of two-tone maroon/red with yellow trim. From a historical perspective the GM&O and its predecessors hold many "first" titles within the railroad industry and all are tied to its Chicago & Alton predecessor; the first Pullman sleeper was built in the C&A's Bloomington shops; one of the very first steel bridges was built on the C&A across the Missouri River at Glasgow, Missouri; the C&A was one of the first railroads to use reclining chairs in its passenger trains; and finally the Delmonico, manufactured by Pullman, is regarded as the first dining car put into service on the C&A in 1868. For all of the GM&O’s accomplishments it was having trouble by the end of the 1960s, In an agreement with the Illinois Central the two formed Illinois Central Gulf created on August 10, 1972. 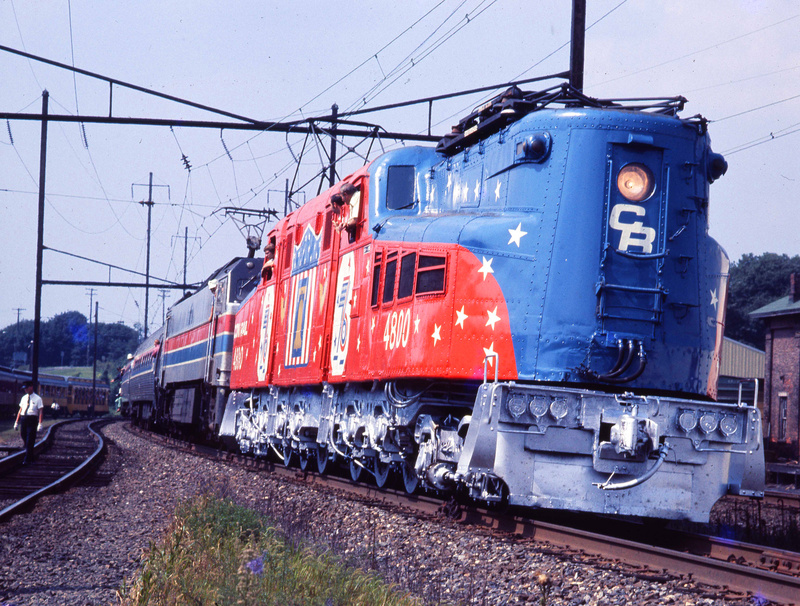 Unfortunately, the ICG merger somewhat mirrored the disastrous Penn Central in the late 1960s; the two road's largely paralleled one another and were staunch competitors. The success of the merger has often been debated, reinforced by the fact that ICG spent the 1980s abandoning or selling thousands of miles. By the end of the decade it owned just 2,800 route miles. 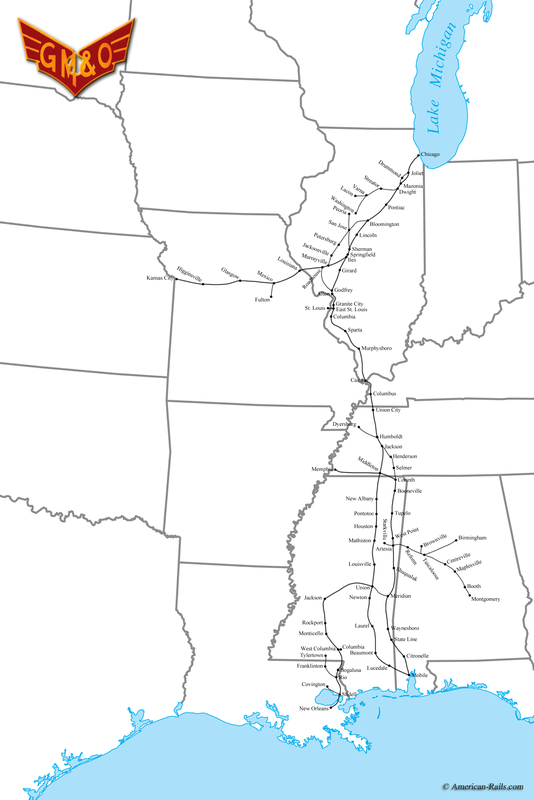 On February 29, 1988, Illinois Central Gulf dropped the "Gulf" and once more became simply Illinois Central. 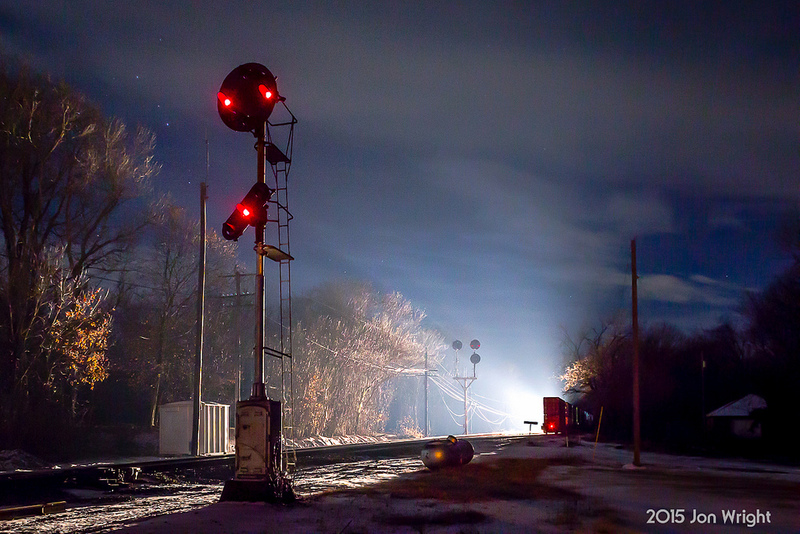 The IC’s end came in 1998 when it became part of the Canadian National Railway. While the Gulf Mobile and Ohio is no more its legacy certainly lives on in its tenacious spirit and the busy Chicago - St. Louis and St. Louis - Kansas City main lines.